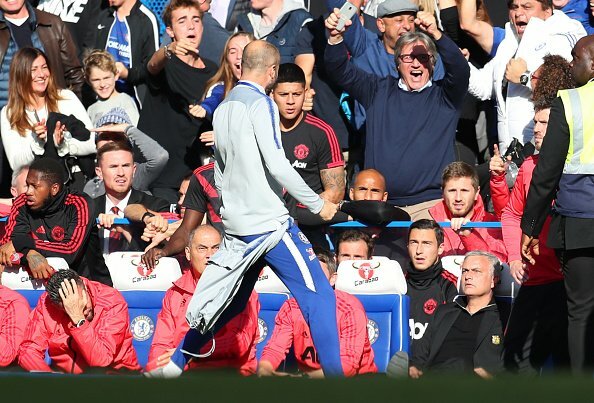 Ianni appeared to do a celebration after Ross Barkley’s equaliser in second half stoppage time, which infuriated Mourinho, and the Portuguese gaffer had to be restrained by stewards and other club officials as he went after the latter. Both Sarri and Ianni apologised after the game and Mourinho indicated in the post match interview that while he did not know who Ianni was, he had accepted the apology. Chelsea’s next game is against Derby County in the League Cup, a fixture that will see the return of legendary Blues medio (and now Rams manager) Frank Lampard to the Bridge.